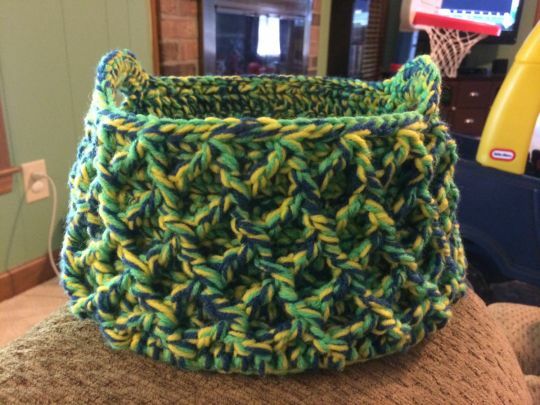 I thought this basket would be difficult just by looking at the creators pictures, but it wasn’t really hard at all. It looks great, thanks for sharing! !